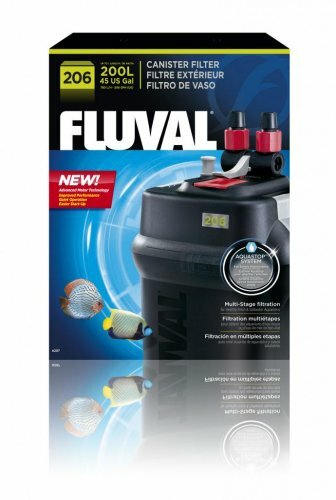 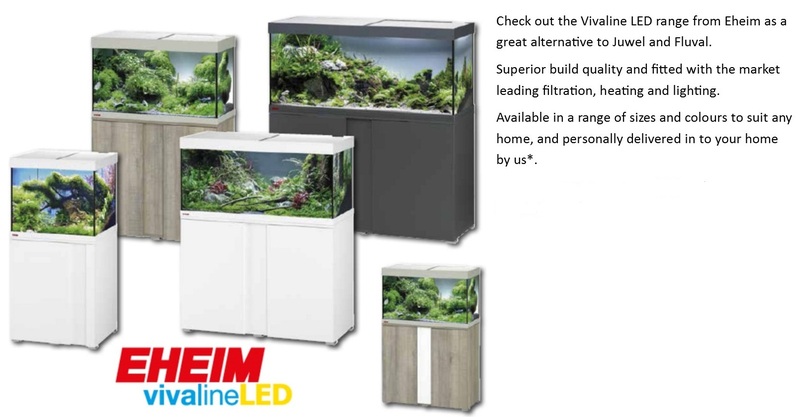 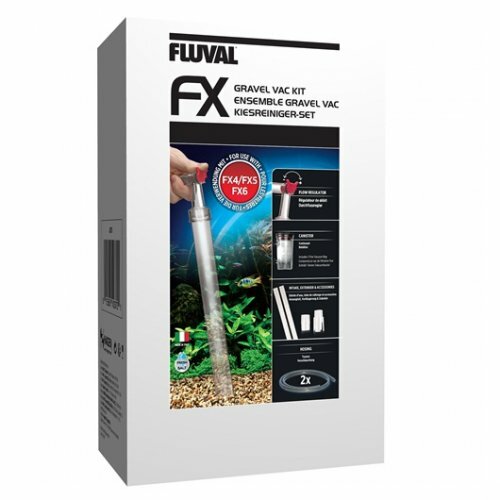 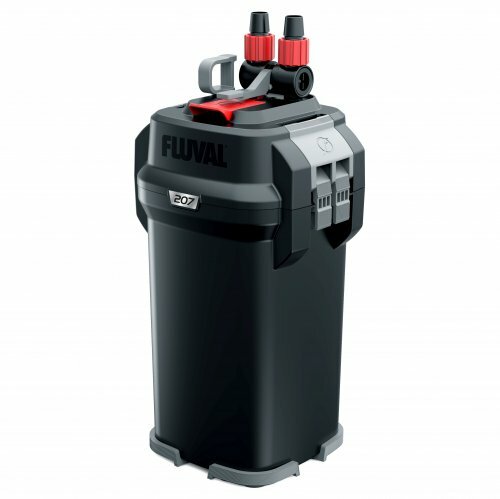 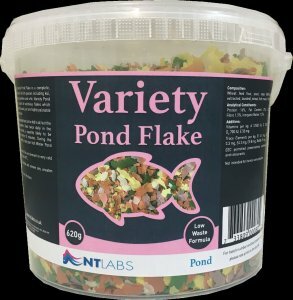 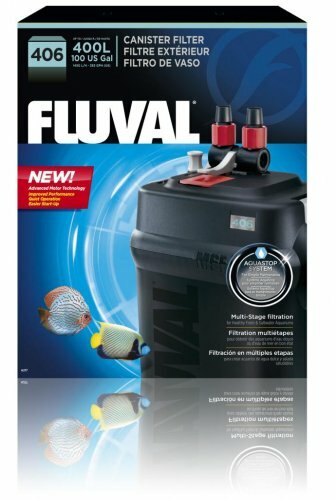 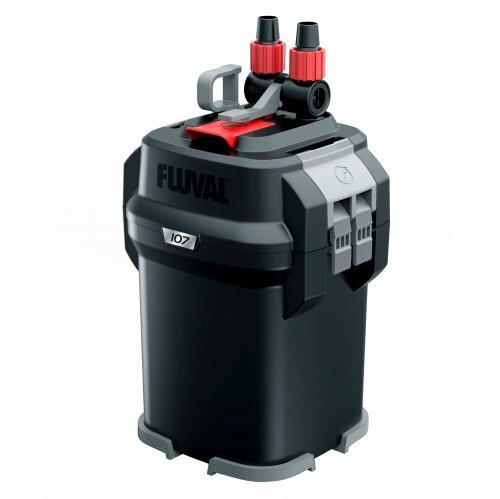 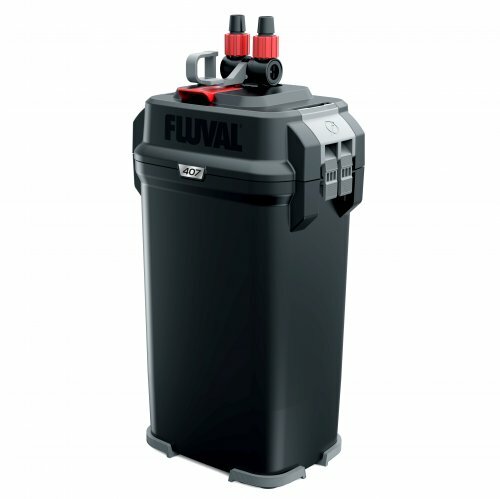 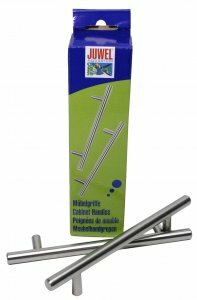 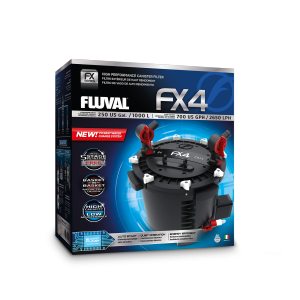 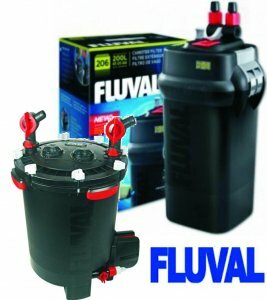 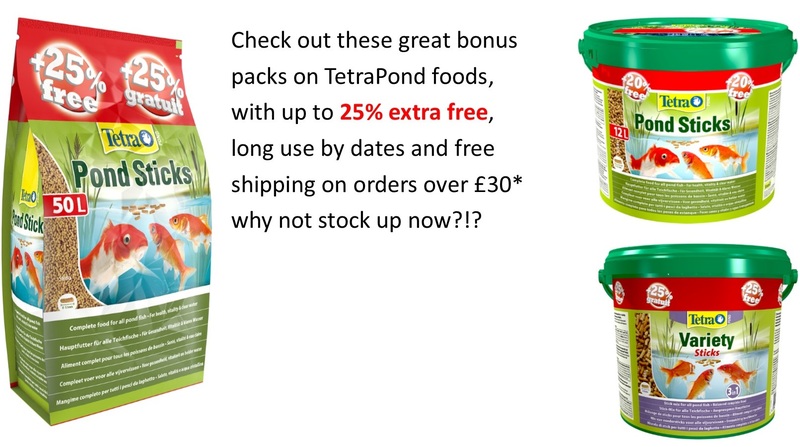 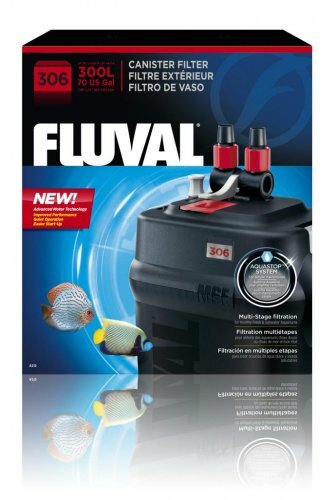 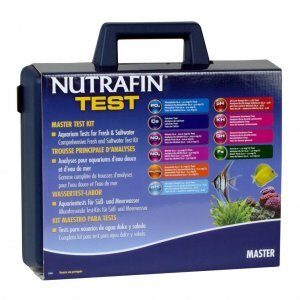 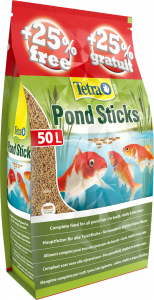 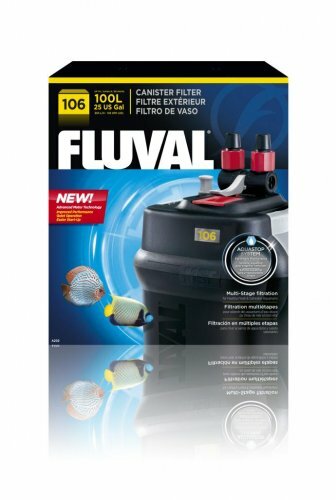 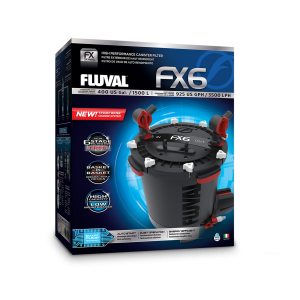 The Fluval External Filter range has recently been updated to impove performance and ease of use. 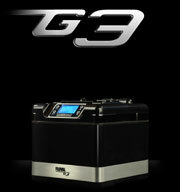 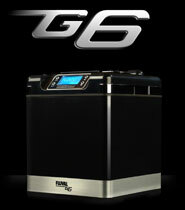 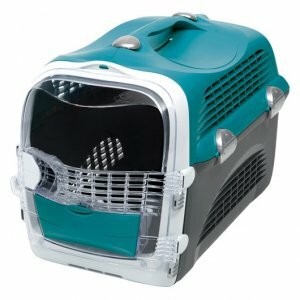 The system is now quieter in use and the Instant Prime has been re-enigineered for quick and simple start-ups. 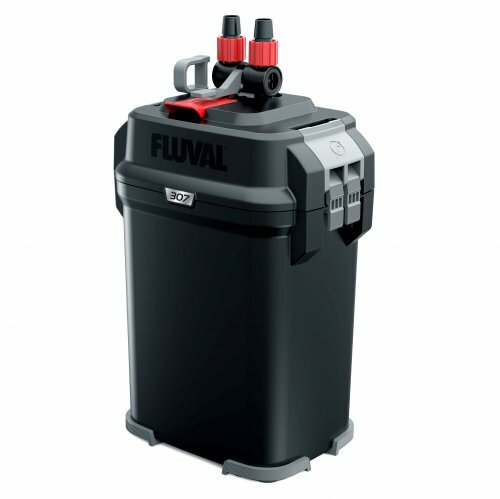 The easily accessible media is quick and simple to change and the Aquastop which stops water flow without disconnecting hoses eliminates leaks and mess.